Matt Nicklen. 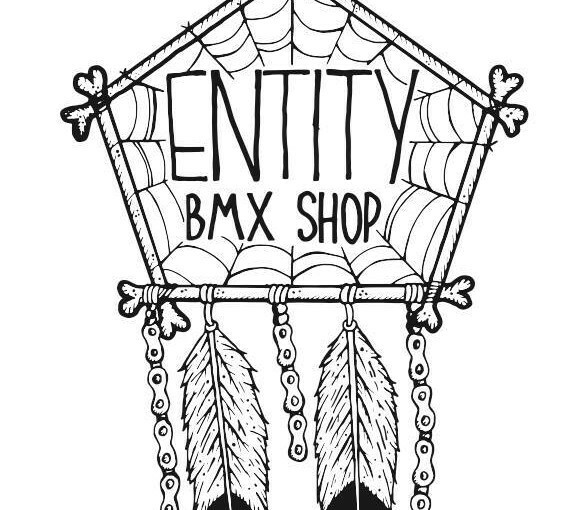 Long time UK rider and owner of Entity BMX Shop!! Matt Nicklen, Federal Churchill bikecheck! Posted on December 5, 2015 December 5, 2015 Author Matt NicklenCategories Bike Checks, England, Photos, United KingdomTags England, Europe, United KingdomLeave a comment on Matt Nicklen, Federal Churchill bikecheck!